Jason Flemying and Jackie Chan also star in Russia’s biggest-budget co-production of all time. 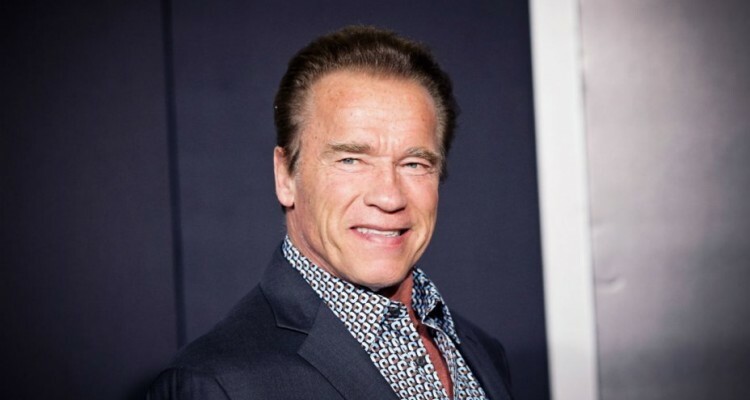 Arnold Schwarzenegger has joined the cast of the Russian, Chinese co-production Viy 2, a sequel to Russia’s highest-grossing local film of 2014, Viy, producer Gleb Fetisov announced on Monday. As it was earlier confirmed, Jason Flemyng is playing the lead, and Jackie Chan is also starring in the movie. Fetisov didn’t immediately detail what role Schwarzenegger would play. Viy 2, also known as Journey to China: The Iron Mask Mystery, is set in the 18th century and focuses on the adventures of English traveler Jonathan Green, played by Flemyng, who is assigned to draw a map of Russia’s Far East. However, his travels eventually bring Green to China. Viy, based on the novella by 19th-century Russian author Nikolai Gogol and co-produced by Russia, Ukraine and the Czech Republic, was released in 2014 and grossed $34.6 million, making it the year’s top grossing local film in Russia. In accordance with earlier reports, China is investing $15 million in Viy 2, whose total budget is $36 million. The film is set to become Russia’s biggest-budget co-production of all time. Viy 2 is directed by Oleg Stepchenko, just as the first movie, and is tentatively scheduled to be released in 2017.